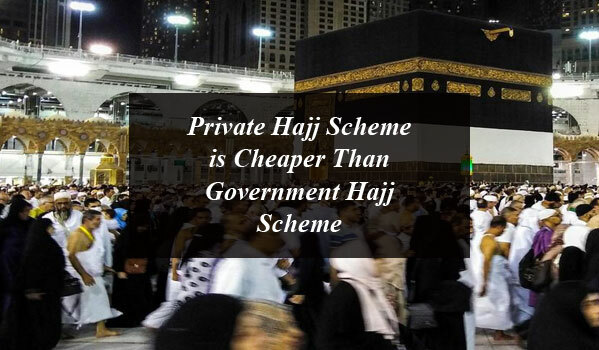 Private Tour Operators decided to give relief to the and now the private hajj scheme is cheaper than government hajj scheme. 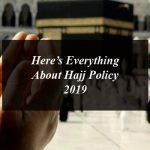 Recently the Government of PTI has officially announced the Hajj policy 2019 and as per the policy for the Hajj 2019 the people need to pay more expenses for this religious duty as compared to previous year. 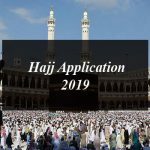 This year the government has also increased the hajj quota up to 5,000 more pilgrims and nearly 184,210 Pakistanis would perform Hajj in 2019. Without a subsidy, the pilgrimage will cost people in the Southern areas of the country Rs.436,000 while people in the Northern areas will pay Rs.426,000. 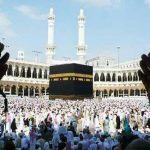 People are not happy with the increase of hajj expenses and want some relief and in order to offer relief the private tour operators has decide to provide the hajj facilities to intended pilgrims in affordable rates. They said that if the government would give them the responsibility to give them cheap package. 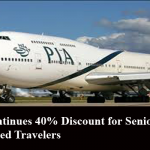 Private Tour Operators have decided to give cheap package to the pilgrims, after which Hajj under government scheme becomes expensive and cheaper for the private scheme. Media reports have said that private tour operators have decided to give inexpensive pilgrim packages to the people who want to perform this religious duty this year. Private Hajj Tour Operators have prepared a Hajj package of Rs.308,060. This new hajj package is prepared by the Pakistan package prepared by Hajj package Association of All Pakistan Owner World Companies, which has been named as “Azizia Hajj 2019”. Private Tour Operators will announce the package soon. The Chief of Private tour operators, Shah Jahan Khalil said that the government has cited the taxes and increase dollar rate the reason of increase in Hajj expense, if the government would give us the responsibility, we would give the Pakistani a cheap package. In the hajj policy 2019 the Ministry of Religious Affairs had recommended a subsidy of Rs.45,000 per pilgrim, but the government has not offered the subsidy. For the year 2019 the Hajj pilgrims would be divided in Pakistan in to two zones as North Zone and South Zone. The Ministry of Religious Affairs issued an order to PIA and two more airlines companies which would carry the pilgrims to Saudi Arabia. 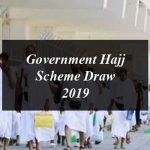 The north zone citizen wanted to perform hajj in 2019 need to pay Rs.105674 PKR with return ticket while the pilgrims of the south zone would pay Rs. 95448PKR with return ticket. 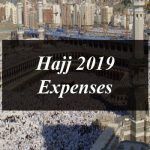 In the total hajj expenses for the cost for the people in the Southern areas of the country Rs.436,000 while people in the Northern areas will pay Rs.426,000. If you are a pilgrim and all set to perform holy duty through the Hajj Group Organisers (HGO) you need to ensure the HGO’s authenticity. You need to send the first four digits of HGO’s enrollment numbers from mobile phone to 8331. After SMS users will instantly receive reply from 8331 if the organizer is a genuine one or not. The reply will also contain the details about the enrollment status of the HGO, name of its chief executive, its selected quota and address.